Faith is the belief of things we can’t see in the natural. We are of two worlds: the natural and the supernatural. The supernatural is God’s Kingdom. The natural has been given to the stewardship of people (Psalm 115.16). However, God wants earth to align with His supernatural Kingdom (Matthew 6.10). He literally wants heaven on earth. And His unlimited Kingdom to overtake our limited world. Faith is belief in His Kingdom and its infiltration into our earth. 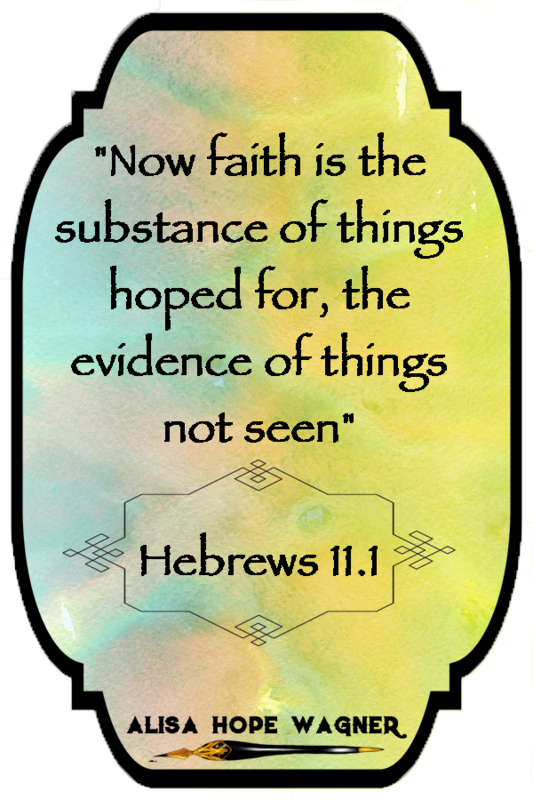 “Now faith is the substance of things hoped for, the evidence of things not seen” (Hebrews 11.1 NKJV). Faith must first start with a relationship with God’s Son, the Messiah. We can have no part of the supernatural world in our imperfect state. Perfection is required, but we all fall short (Romans 3.23). We must have righteousness (right standing with God) given to us. That is why Jesus’ Finished Work on the Cross is the key. It opens the door to God’s Kingdom. We only get into the God’s Kingdom through Jesus. 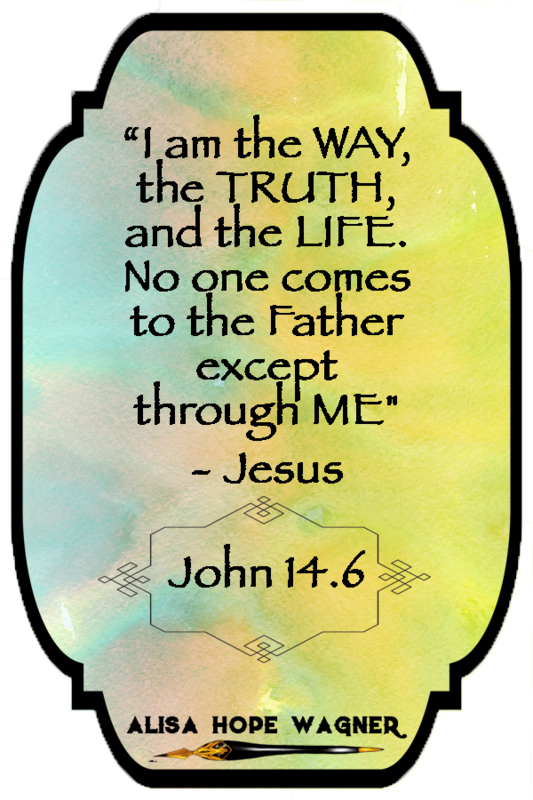 “Jesus said to him, ‘I am the way, the truth, and the life. No one comes to the Father except through Me'” (John 14.6). 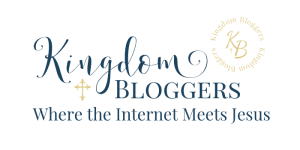 When our faith is not aligned with God’s Kingdom, it will falter and fade. However, we can keep our faith in 7 simply ways! The Bible says that the Kingdom of God is within us (Luke 17.21). So at anytime we can usher God’s supernatural Kingdom into our lives and situations. 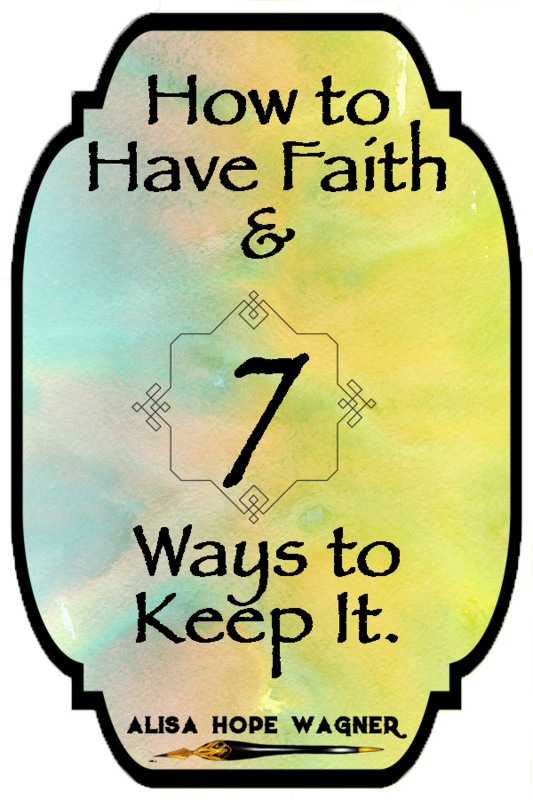 Here are 7 simple ways to keep faith. They may seem simple, but they will protect your belief in God and His Kingdom. 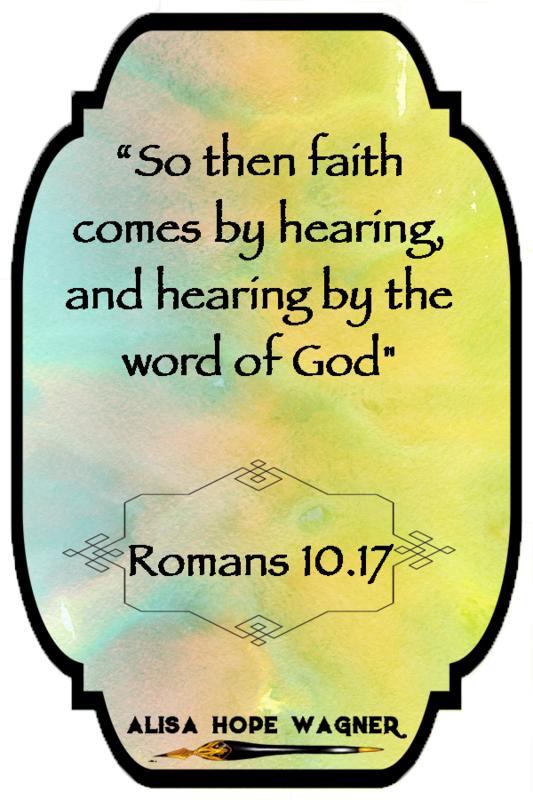 The Bible says that faith comes through hearing the Word of God. Our heart needs to be filled with Scripture. God’s Word is found in the Bible and in other resources that use the Bible as its main source. We can read and listen to God’s Word to maintain our faith so heaven can penetrate our lives. When we are believing God for a promise, breakthrough, healing and revelation, our expectant faith will open the portal to God’s supernatural provision and power in our lives. And we keep our faith by surrounding ourselves with God’s Word. “So then faith comes by hearing, and hearing by the word of God” (Romans 10.17 NKJV). Every morning, I know Satan will start his attacks on my mind. Therefore, I make sure that I’m ready! I grab my phone an instantly fill my room with faith boosting insights from God’s Word. 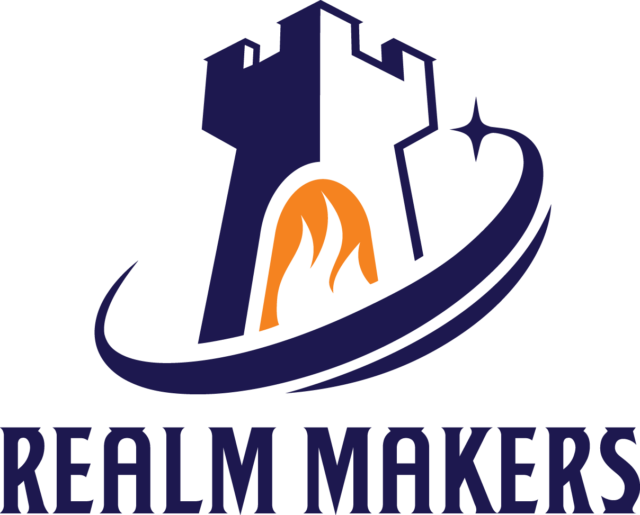 I play a podcast of a preacher that I enjoy: Joyce Meyer, TD Jakes, Joseph Prince and, Bethel and Shawn Bolz to name a few of my favorites. My faith is safeguarded! Listening to Christian music may seem difficult at first. You may not know any of the songs or artist. But it won’t take long before you’ll be singing to the encouraging lyrics. 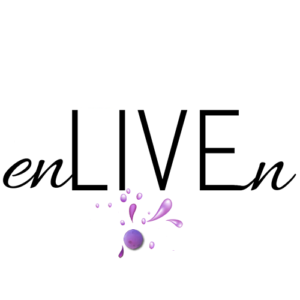 Try to find a Christian station that mixes music with inspiration DJs. You’ll be amazed at how God will boost your faith through the music. This does sound weird talking to God in the bathroom. Let’s be honest. These short minutes may be the only time you’re alone all day. Nevertheless, people use the restroom 6-8 times a day, and those minutes will add! Pray for others. Pray for your situation. Tell God that you love Him! This can be your constant interaction with God throughout the day to boost your faith! Powerful Christian leaders read and write devotionals. These are short, powerful insights that will keep your faith. You can carry a devotional in your purse, backpack or briefcase. Gleaning from other people will remind you that you’re not alone. Additionally, their wisdom may be exactly what you need for that day. Before you touch the Facebook or Instagram app on your phone, go to your Bible App. YouVersion has the entire Bible and tons of free devotionals at your fingertips. Plus, it’s all free with no advertisements. Before you get lost in social media, read a few verses or start a new devotional. Reading devotionals will definitely safeguard your faith! God will bring people on your path every day. And these people may share their hurts and pains with you. Instead of saying you’ll pray for them, just pray for them right there. It may be uncomfortable at first, but just ask, “Can I pray for you now?” Grab their hand, bow your head and pray for their situation in Jesus’ name. Just make the prayer simple! This supernatural interaction with others will help keep your faith strong! Listen to the Holy Spirit. He wants to use you to bless others. Try to find at least one person a day that you can bless in secret. Helping others will not only boost your faith, but it will make you feel great! Donate clothes. Offer encouraging words to a stranger. Babysit for a friend. Send a gift to a ministry leader. Pray for a stranger on the street. Do something tangible for someone each day. When you give, you will receive (Luke 6.38). Do you need a one-year devotional that has short, powerful insights from all 66 books of the Bible? Check out Alisa’s book, Slay the Day, for your Daily Dose of Victory!